Five years ago, few people would have put trying Slovenian food on their bucket list. Nestled between Italy, Austria, Hungary and Croatia, the tiny country of two million people which takes just three hours to drive across, wasn’t on the culinary map. But one female chef has thrust the Central European nation into the global limelight with her visionary gastronomy. 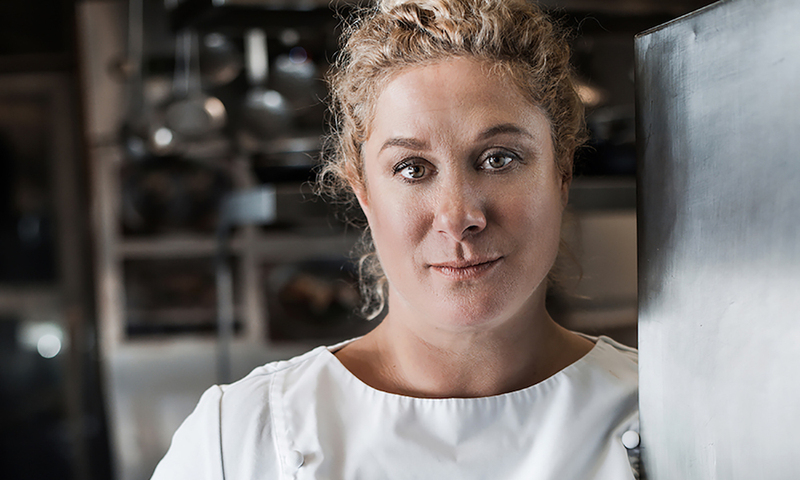 Last year, chef Ana Roš appeared on Netflix series Chef’s Table and, in January, she was crowned “The World’s Best Female Chef 2017” by The World’s 50 Best Restaurants. Read the full story on CNN Travel.